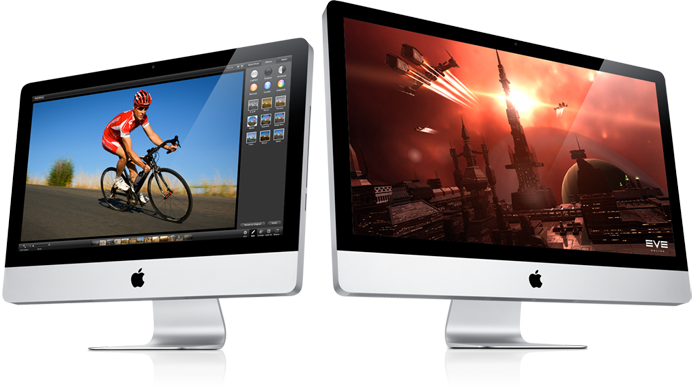 Rumors are coming in fast and hard about an imminent refresh of Apple's iMac line due as early as next week. AppleInsider reports that the new iMacs will be updated with Intel's new Sandy Bridge family of processors as well as the new high-speed Thunderbolt port which will replace the current miniDisplay port. Rumors also suggest new display sizes and better AMD graphics cards.